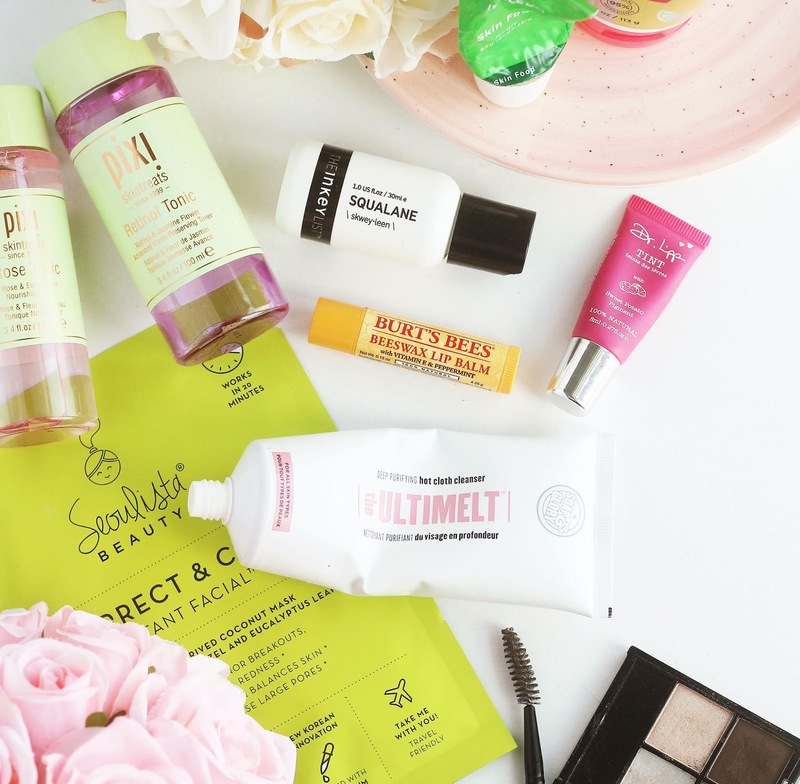 When I asked on social media what kind of posts people would like to see, the response was an overwhelming "Best Products For..." and the first thing that jumped into my head was this post! Lately I've been totally disregarding the harsh contour and opting instead for just bronzing. I love the way it gives a subtle definition to your face without going full on Kim K mode, as well as giving you a sun kissed glow. I've used a tonne of brushes to achieve this, from using elongated and wider buffing motions with a contour-specific brush, using several actual bronzer brushes, to big fat powder brushes. 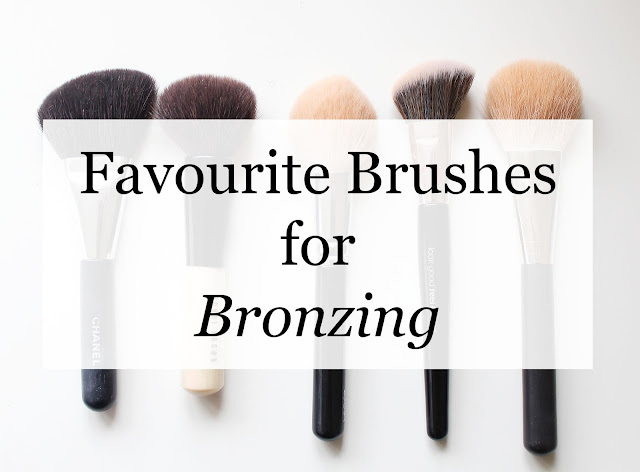 Now the bronzed look is a regular for me and I've long decided on my favourite products to achieve it, here's my narrowed down list of favourite brushes for bronzing. I actually only recently got this brush and I love it! It's quite a lot smaller than my other bronzing brushes so I love the extra precision it gives. 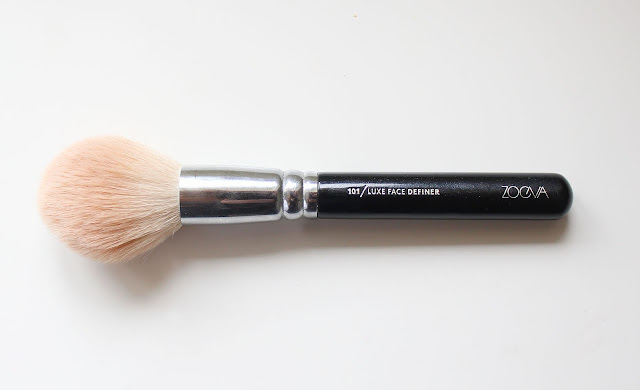 The bristles are nice and soft so it blends out powder absolutely beautiful, and the brush is actually quite fat so you can blend a lot of product and buff the product effectively. 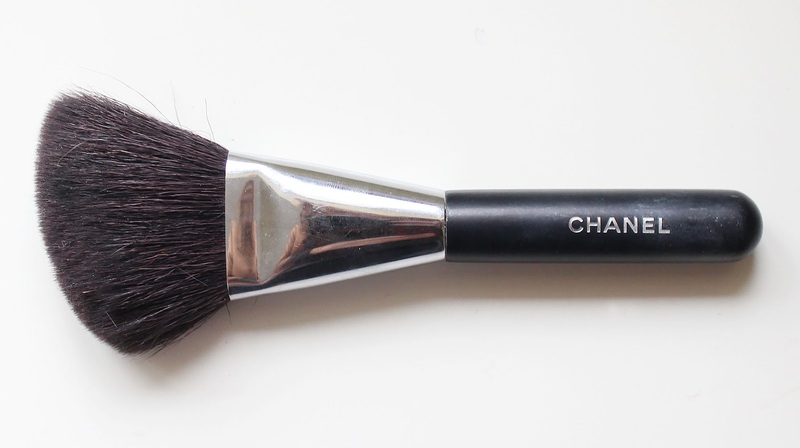 Gorgeous brush, without a doubt. The bristles are incredibly soft, so it feels so luxurious on the face as well as blends out product very well. Because it's so big, it blends products very evenly to a natural looking finish. I use this brush almost every day, wether I've contoured or bronzed - even if I've used another brush first - just to buff it out to make it look seamless. 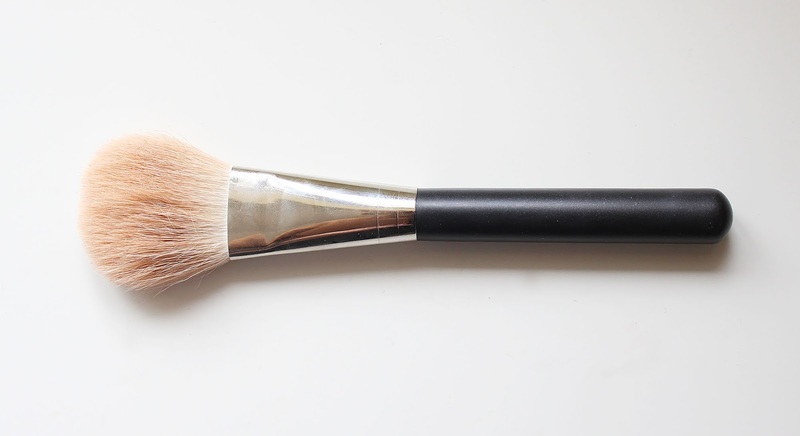 This is my go-to brush for when I want to bronze. 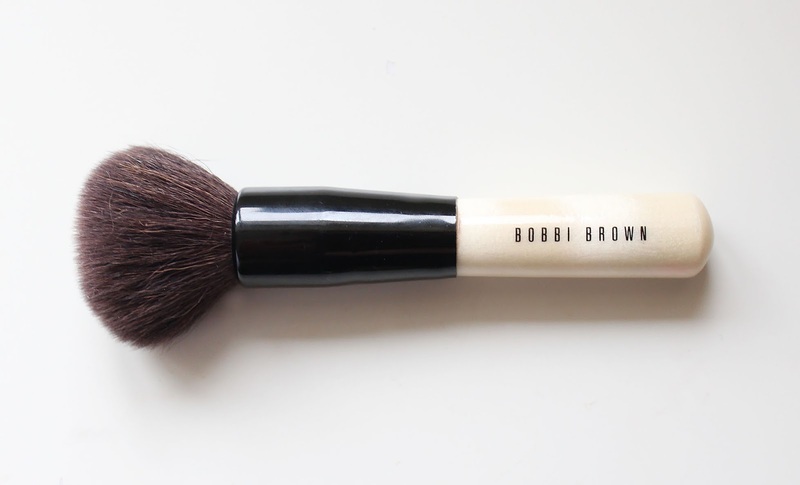 It's a soft, fluffy domed brush so it's completely perfect for just bronzing the cheeks and forehead. The size is just right, at least for my face shape, it places the product in the correct place with the perfect amount in one sweep. 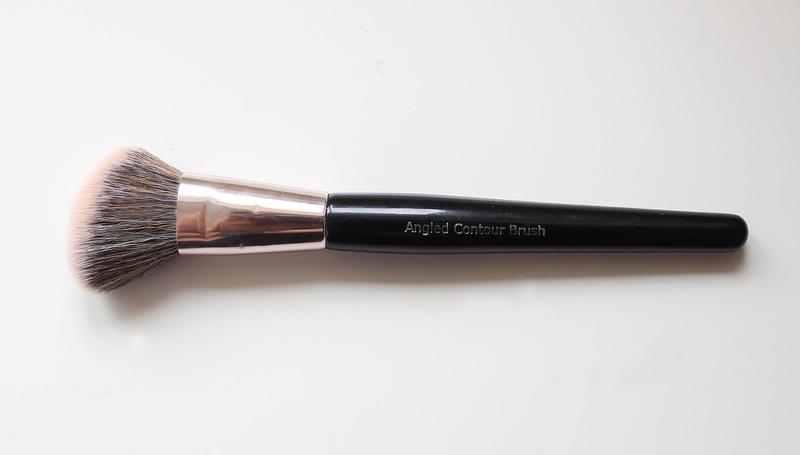 This brush is large but quite skinny, so it's great for contouring too if you use the very tip. I like to apply the bronzer like this and buff it out using the flat of the brush to get the subtle bronzed look. I love this brush! It's nice and fat and fluffy so it's wonderful for a really blended, sun kissed look. It's slightly tapered so you can still get the precision in the hollow of your cheek bones so the product isn't messy. Do you have any holy grail brushes? Also, on Saturday I'll be posting my foundation guide. If there's anything you want to see in it -what kind of finishes are you looking for? staying power? etc - please let me know before next week! There's a poll in the sidebar or just leave a comment! Love the MAC brush, I love your eyebrows! 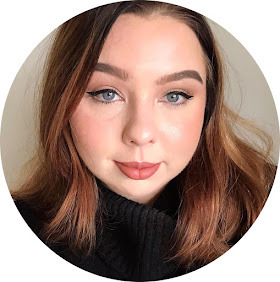 My Foundation Guide: What's best for what? Nars Multiple Collection - Review & Swatches! Favourite Illuminators for a "Glow From Within"